Looks sweet! Will miss the rock solid RCExplorerF3 standalone board though. Yes. Information is available on the Kakute product page and on the Baby Tricopter page on how to use it and set it up. Nooo… not an F4. I hate all the inversion hassles. Why not just stick with F3? I know right. That is why I went with this board. Already has a built-in inversion for the SBUS and the s.port UART is self-inverting. Times move on. More power and more ports. Built-in OSD and all that. @David, will I still be able to use my PPM receiver? … on the manual it says PPM/PWM are not supported.. Most Sbus receivers can be gotten for $20 and weight like 3-5 g. While its a shame to give up your old gear, the overall improvents will be worth it. I’m afraid not. Fewer and fewer flight controllers support it, and there is a good reason for it; Latency. PPM is very slow compared to SBUS and other newer digital packet protocols. A PPM stream has to be a certain time as that is what’s used to convey the data. It’s also susceptible to noise/jittering as it needs to be read by a timer in the flight controller. Compared to a serial protocol where you give the FC a pristine little packet of information that is checksummed to eliminate any errors. It’s also at least 4 times as fast. It’s a good investment to switch over to a serial protocol. You really do feel the difference if you fly FPV. I wouldn’t recommend powering the servo from the built-in BEC in the Kakute AIO board. It’s not made for handling the high peak current generated by servos. I can’t find any info on tuning the servo in beta flight. Do I need to go back to the KK board? 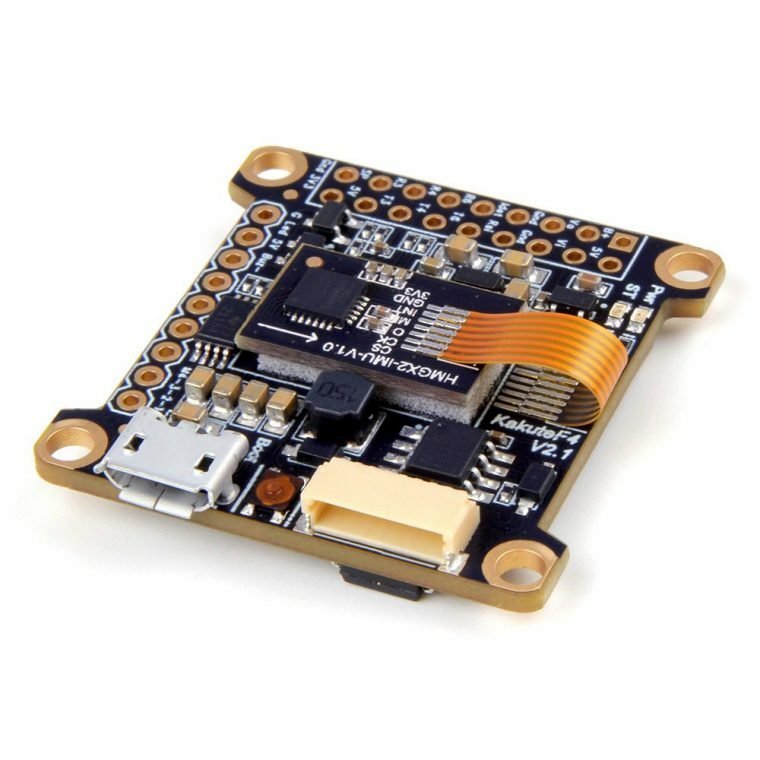 Using Kakute F4 Aio V2 for tricopter with Dronin: where do I News to connect siervo cables?. You show in RC conections for beteflight, but imagino trato with Dronin mighty be diferent, as no posibilities o FREMAP ing, correct?